At Rock Solid Exteriors, we offer Oakland, St. Clair, and Macomb Counties superior roofing services. We provide superior roofing solutions including roof replacements, roof installation services, and 24/7 roof repair. Whether you are repairing your existing roof, or replacing an old roof, we will help you provide a strong, protective top for your home. With 25 years in the roofing industry, you can count on us for your roofing needs. The roof is the most important part of any building or home; it protects the health and well-being of your family, residents, or customers. Michigan weather can create a natural disaster at any given moment causing damage to even the strongest roofs. If the roof is left untreated after a storm, the damages will expand and repairs will become even costlier. If you find yourself in a situation like this, you have two options: You can fix the problem yourself, or get a professional roofer to help. There are many people who believe that the DIY approach is the best and although it may save you money, it could possibly end up costing you more if repairs are not performed correctly. construction, they’re waterproof, and they have a high resistance to wear and erosion. Our customers can contact us any time for emergency and non-emergency roof repairs and receive an immediate response. We assure the best service to all our customers irrespective of the size of the business or home. As we respond immediately to your calls, do not worry, your costs will not increase. If you are in a financial bind (since no one expects emergencies), we have financing options that will help you. Oh, don’t forget we have roof insurance claim specialists to help you to work with your insurer. 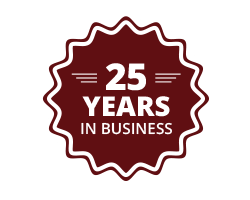 Rock Solid Exteriors has provided residential and commercial roofing solutions throughout Oakland, St. Clair, and Macomb Counties for over 25 years. 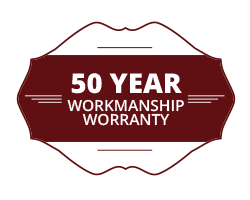 As a Platinum Owens Corning Roofing Contractor, our roof replacements are backed with a 50-year warranty on workmanship and materials to provide you with high-quality and long-term protection. We make use of the top roofing materials to ensure your home or building is SOLID starting at the top. 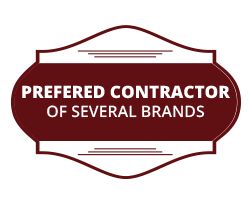 As CertainTeed Certified Roofers, we provide service with the highest standards of excellence, quality and knowledge in the shingle roofing industry. We meet all technological and building codes needed for your property. Our roofing company presents a range of solutions according to the needs of your roof replacement and installation. 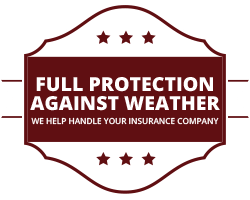 We guarantee our customers full protection against weather conditions such as storms, hail, snow, wind, and heat. Trust us to deliver a strong, long-lasting roof. Think your roof should be covered by insurance? 80 percent of our roofing jobs are paid through insurance companies. 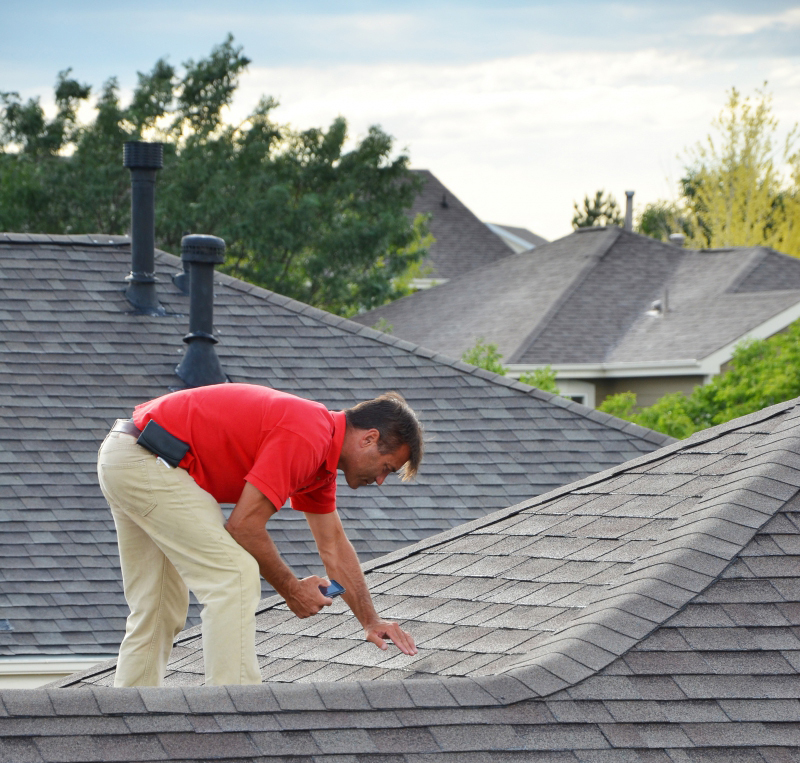 Our Insurance Claim Specialists provide free roof inspections and will make your recovery as easy as possible. Contact us to learn more today.